West Burke is a village within the town of Burke, Vermont. The Village of West Burke is within ten miles of Burke Mountain Ski Area and Lyndon, Vermont. 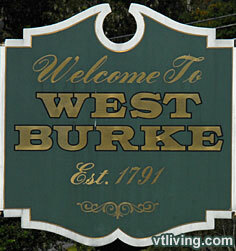 Land deeds in West Burke was originally given to soldiers of the Revolutionary War as payment for their services. In 1953, construction of Burke Mountain Ski Area was begun by three partners. This development led the community away from an agricultural-based economy and towards a vacation destination economy. 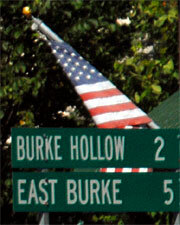 Vacation homes were built and the town of Burke saw an increase in out-of-town land ownership. To share West Burke, VT information, contact us. Learn more about advertising in VTLiving.